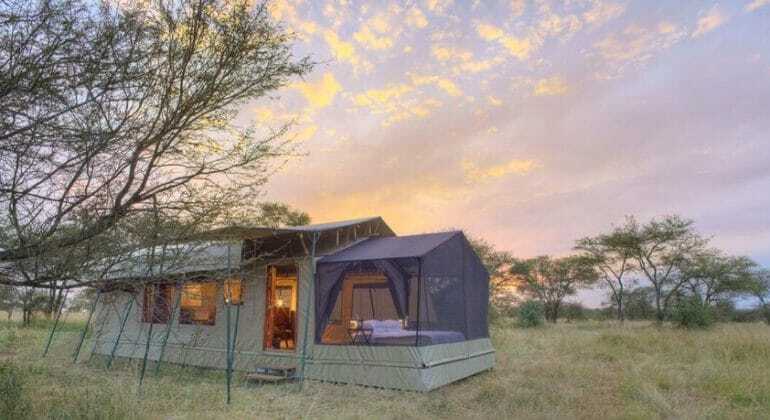 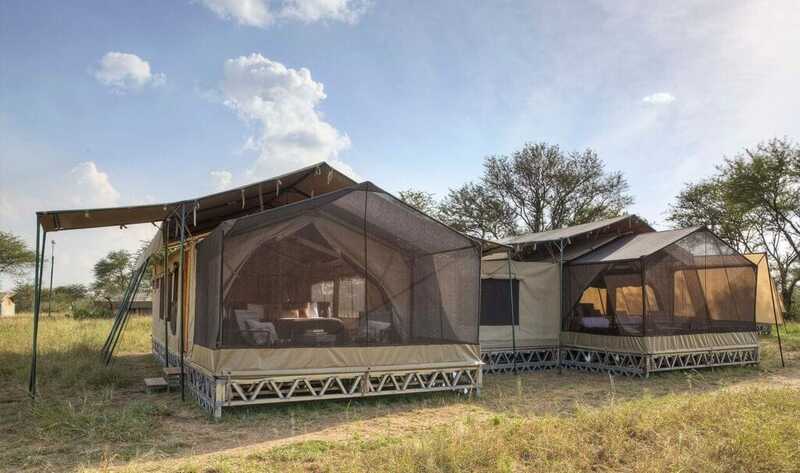 Whilst Olakira is known for its superb locations during the Migration, the camp has one more surprise that awaits you – brand new stargazing tents. 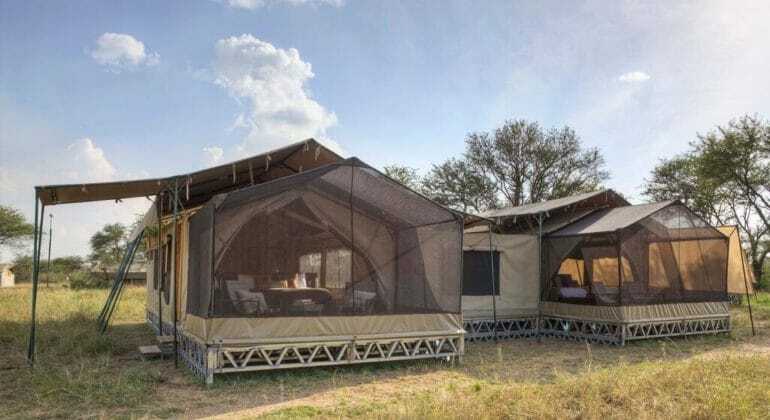 Olakira’s tents have been perfectly designed so that a portion of the tent boasts a 270-degree view from beneath a meshed net, offering you an outdoor experience whilst still remaining indoors. 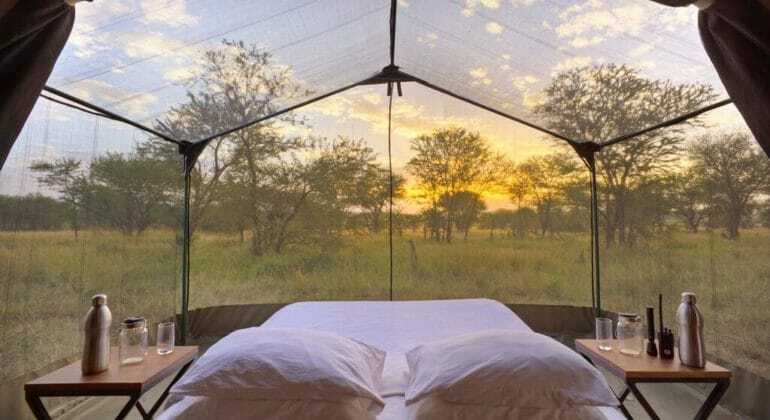 The stargazing tents allow you the flexibility to roll your bed into the meshed area for a magical experience of sleeping beneath the stars. 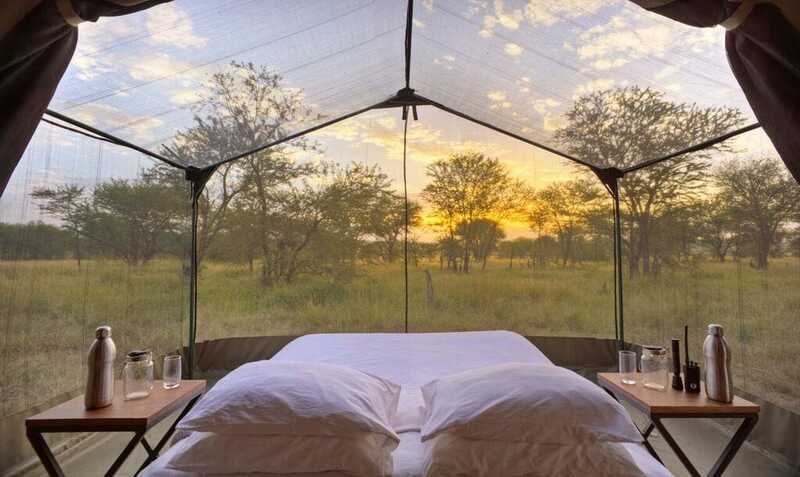 With the galaxies glittering above you while you dream about the day’s adventures – it truly is an experience that you don’t want to miss out on. 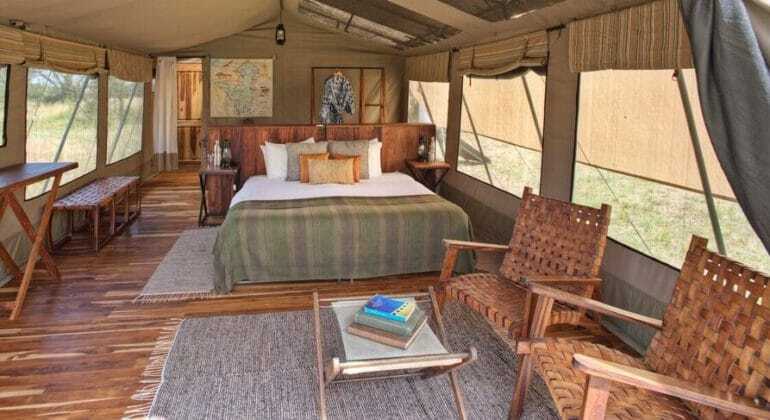 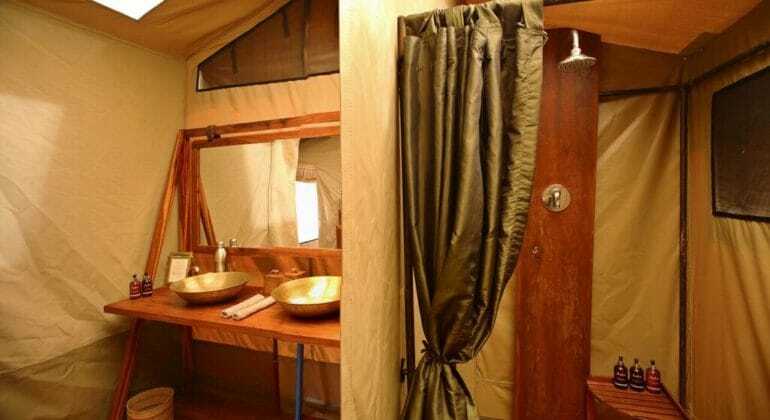 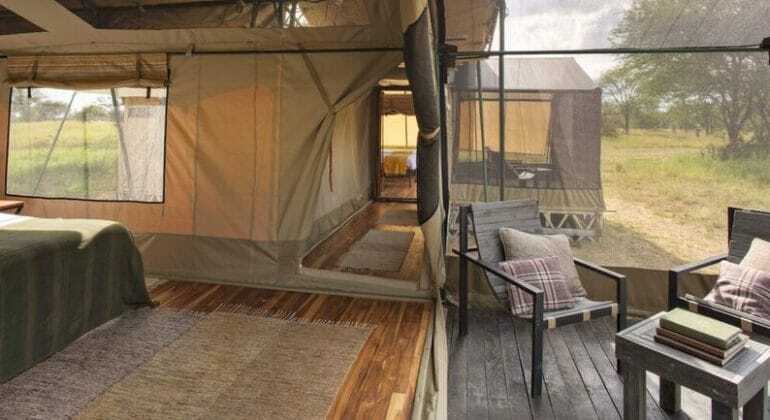 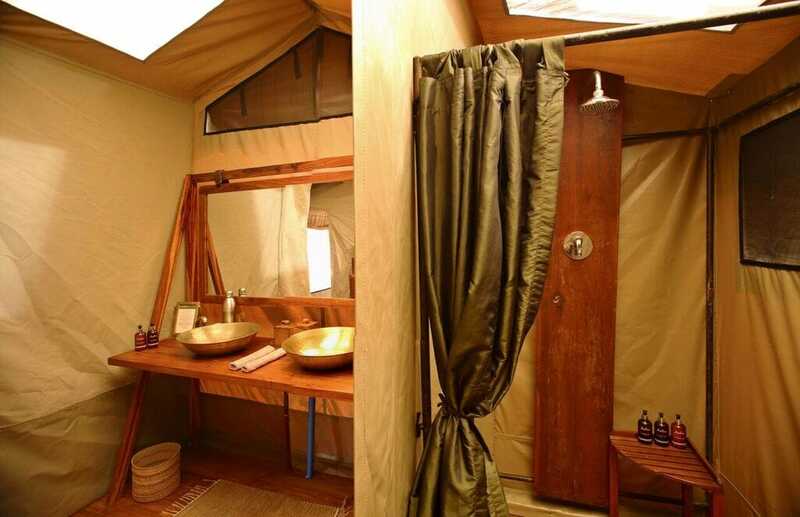 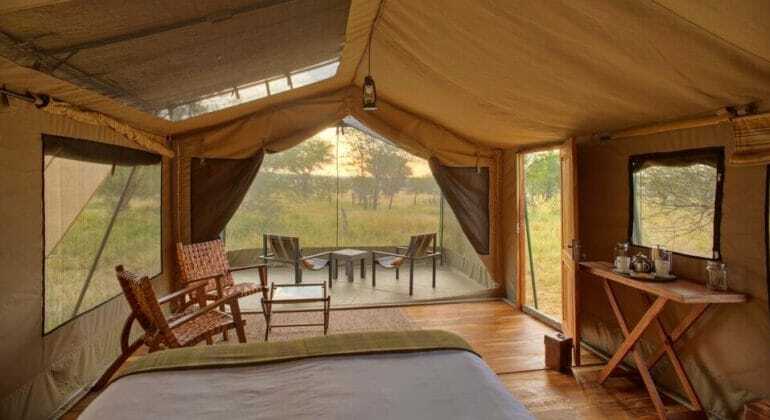 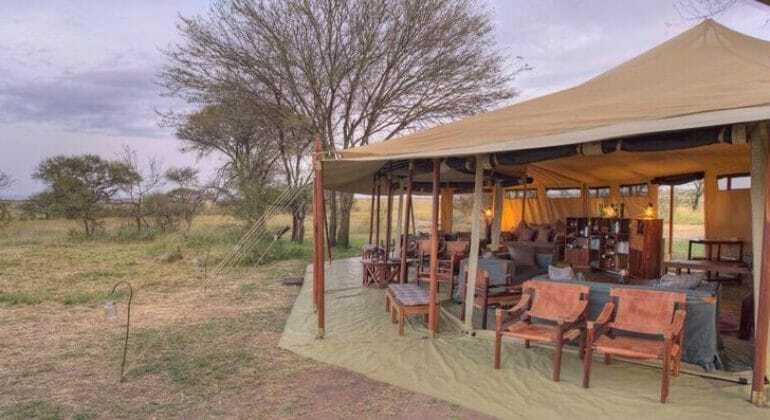 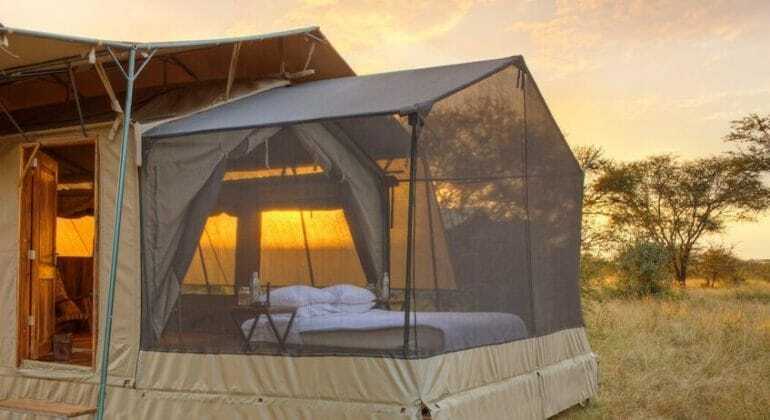 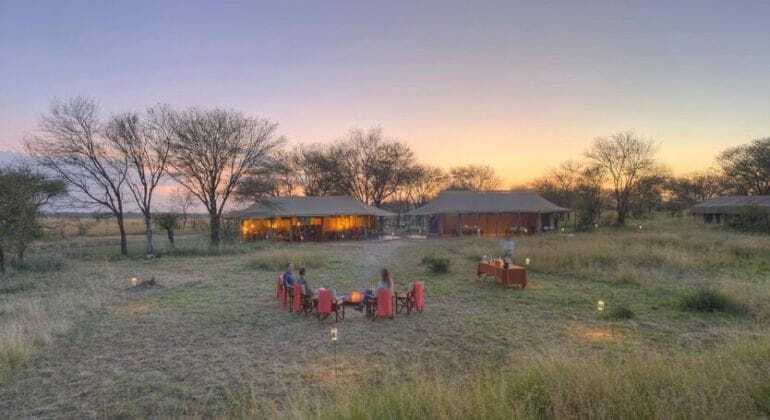 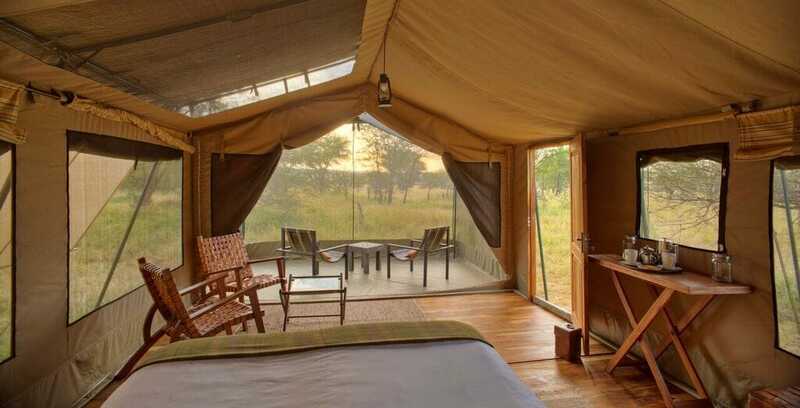 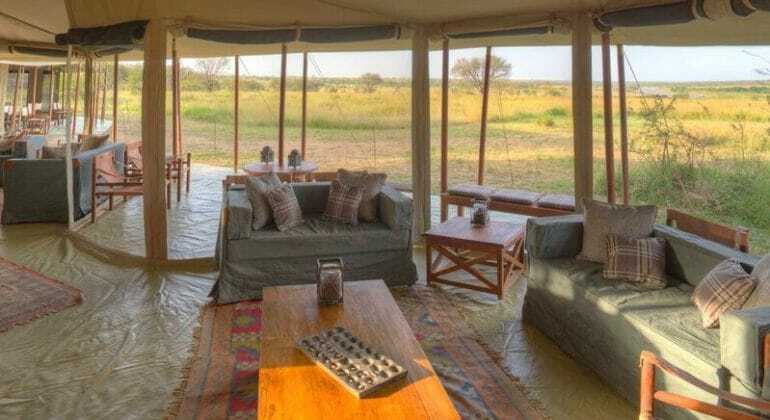 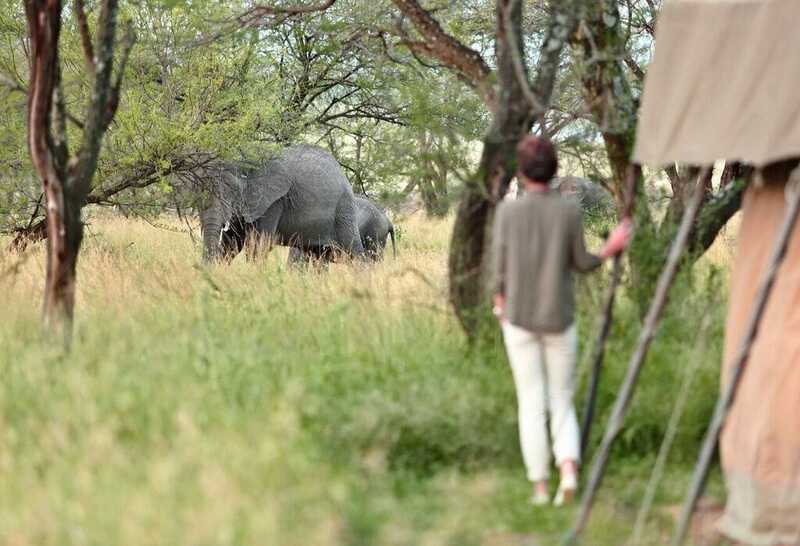 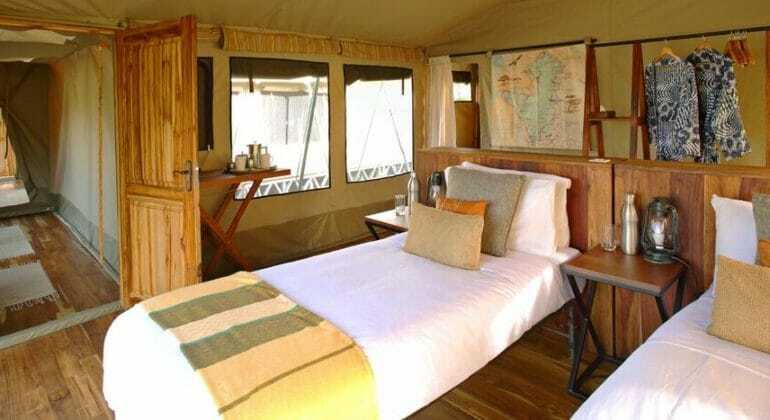 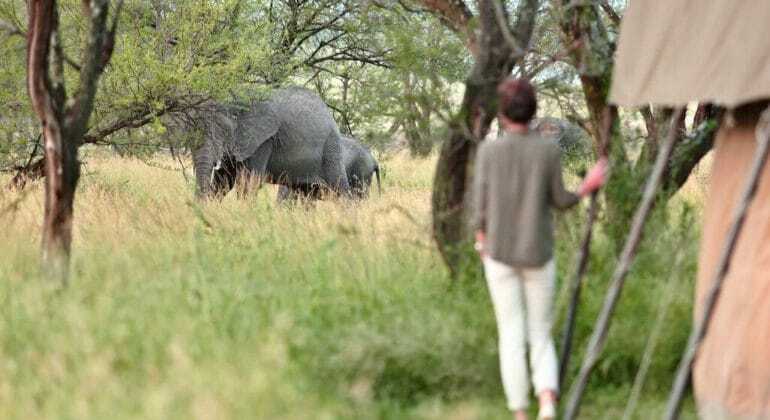 Olakira Camp rates are per person per night and include: Full board accommodation, all house drinks (except champagne), scheduled open-vehicle game drives, transfers to/from Kogatende Airstrip (June-mid-Dec) or Ndutu Airstrip (mid-Dec – Mar), laundry service. 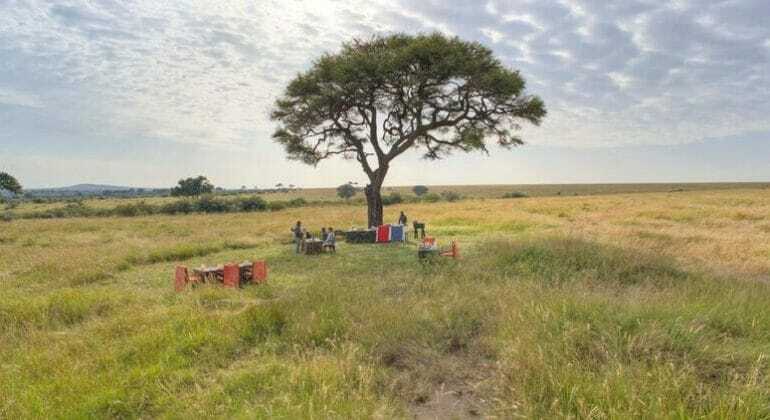 Children above the age of 5 are welcome at Olakira Camp.